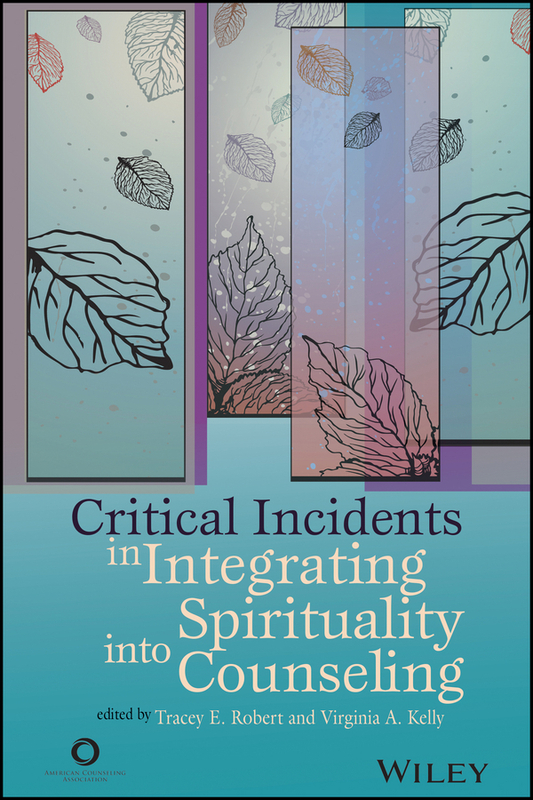 This compelling casebook integrates critical incidents, spirituality, and counseling with diverse populations dealing with issues across the life development continuum. 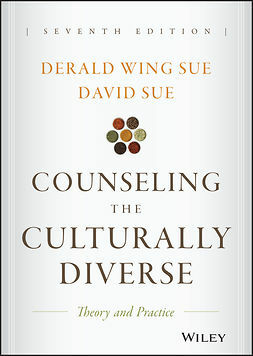 It offers counselor educators, students, and clinicians a highly useful educational tool for more effective teaching and practice that will foster lively discussion, case conceptualization, and intervention skills. 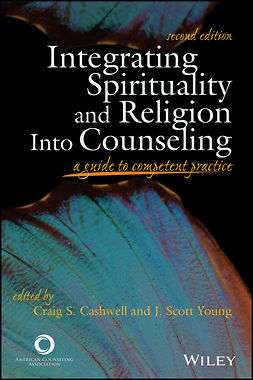 Using an applied format, the book is organized in seven sections: life span issues, spirituality and wellness, specific disorders, substance abuse, career, diverse populations, and spiritual interventions. More than 50 contributors have been selected either to present specific incidents or to react to them. After each case is described, an expert practitioner answers the questions posed and provides additional insight and alternative strategies. 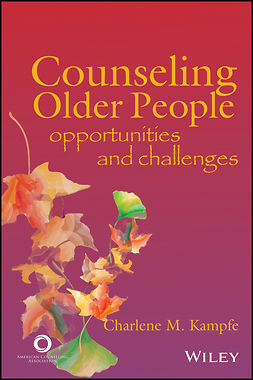 The editors then offer their reflections, providing a concise summary of counseling outcomes.